The Mishawaka Police Department will honor those who have fallen in the line of duty with a memorial ceremony on Wednesday, May 15, 2019 at 6:00pm. The ceremony will take place at the Mishawaka Police Department located at 200 North Church Street in Mishawaka. 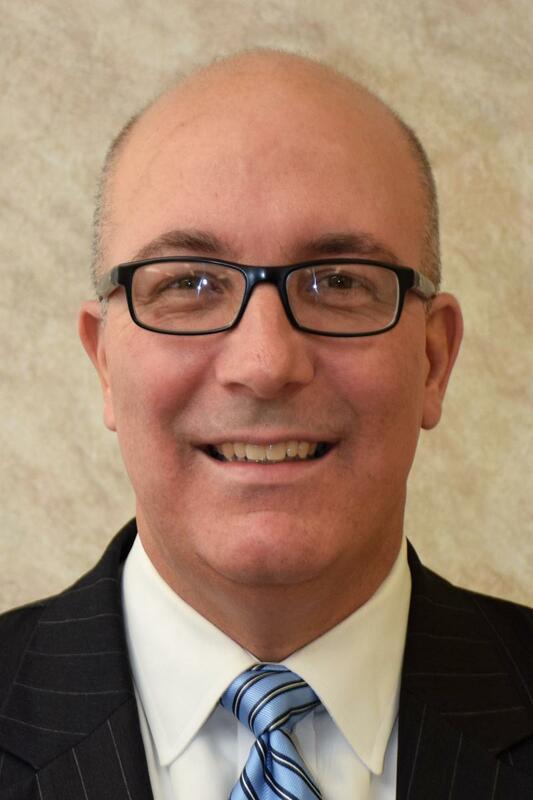 Mayor David Wood announced today that the Mishawaka Street Department will be picking up leaves for one week, starting Monday, April 22, 2019. This means that Mishawaka residents may begin raking leaves to their curbside for a Monday, April 22nd pickup which will continue for a one week period only, through Friday, April 26th. 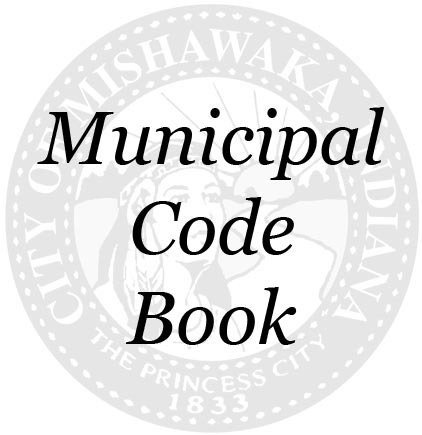 Mishawaka’s 70th annual Memorial Day Parade will be held on Monday, May 27, 2019, beginning at 9:30 A.M. The theme for the 2019 Memorial Day Parade will be "Honoring the Price of Freedom”. As always, the use of flags, bunting and other appropriate decorations on cars, floats, etc. is encouraged. 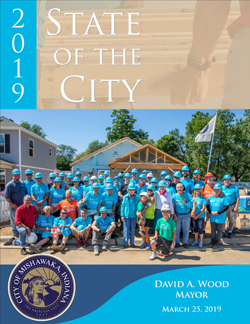 Mishawaka Mayor Dave Wood delivered the 2019 State of the City address on Monday evening, March 25th, 2019 in the auditorium of the Battell Center. An open-house reception and tours of Battell Center hosted by Mayor Wood’s Youth Advisory Council preceded the Address.